At the start of the current academic year we wrote about the Apprenticeship Levy, which is to come into force on 1 April 2017. As a reminder, from 1 April 2017 all employers will be required to pay a levy of 0.5% their pay bill. There will, however, be an allowance of £15,000 per year, which in practice will mean that only employers with a pay bill of over £3M per year will be caught. 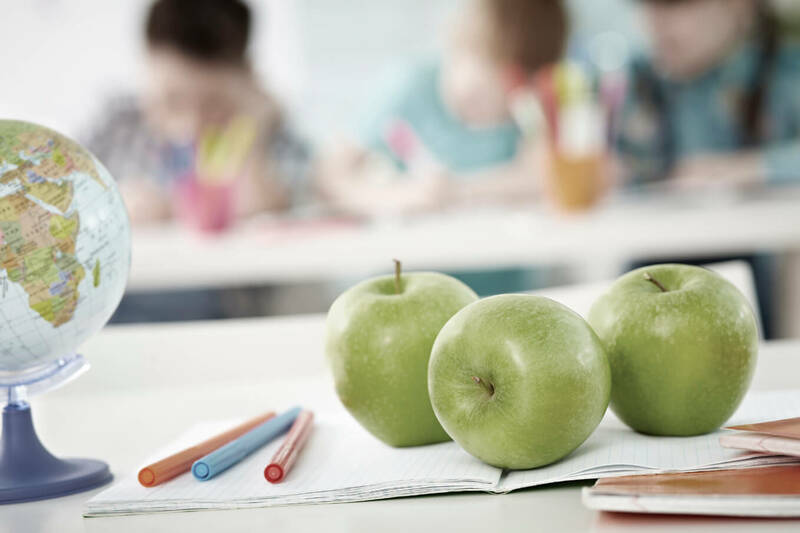 In Community and Voluntary Controlled Schools, the employer is the Local Authority – so the levy will be passed on as part of the Authority’s overall levy (and the Authority will only get one allowance). Voluntary Aided Schools and Foundation Schools, which employ their own staff, will be required to pay the levy subject to the allowance. Each such school will have its own allowance. Academy Trusts (whether single or multi) will again be required to pay the levy, subject to the allowance. As the allowance attracts to the employer, the allowance will be on per-Trust rather than per-school basis. In the case of Multi-Academy Trusts, it will be up to the MAT how to apportion the levy for budgetary purposes. The sums levied will go into a digital account, which the employer can use to pay for training apprentices. Self-evidently, a school or Trust which employs no apprentices will see no return on the levied sums, so there is a financial incentive to consider employing apprentices. The Government will add an extra 10% to the sums levied. Hand-in-hand with the Apprenticeship Levy will come the new Public Sector Apprenticeship Target. Having consulted on the proposal between 25 January and 4 March 2016, the Department for Education released its response last month. The target will come into force in April 2017, and will apply to bodies employing over 250 staff. Again, Community and Voluntary Controlled schools will be folded into the Local Authority’s target. Voluntary Aided and Foundation schools, and Single Academy Trusts, will stand on their own – although in practice only the largest schools will be caught. The target will be to have new apprenticeship starts in each year equivalent to 2.3% of headcount. Employers will be required to have regard to the target in making resourcing decisions, and to submit an annual return to the Department for Education regarding apprenticeship starts. The annual return will also contain an explanation of any factors which the employer feels has hindered their efforts to meet the target. The target will be averaged over the next four years (2017/18 – 2020/21). For the purposes of the target, the year will run from 1 April to 31 March. There is, as yet, little detail regarding what will happen to employers who fail to meet (or rather, fail to “have regard to”) the target. The consultation response indicates that if an employer cannot show that they have “had regard” to the target, the Department for Education will work with them to see what support is needed to enable them to meet the target in future years. Draft Regulations have not yet been published, and more detail is promised in the form of guidance – so watch this space. In practice, there are usually only a relatively limited proportion of school roles in which an apprentice can be employed – partly because a large part of the workforce is made up of qualified teachers, and partly because many support-staff roles are part-time (and therefore not always suitable for apprenticeships). Therefore schools may well struggle to either meet the target or spend the levied sums. In response to this concern, the Department for Education has announced that new apprenticeship standards are being developed for Teacher, Teaching Assistant, and School Business Director. This is, of course, in addition to the generic standards already in existence which are suitable for use in schools, such as ICT and Administration. Time will tell how effective or popular the new education-focused apprenticeships become – given both the shortage of teaching staff and the pressing budgetary restraints, circumstances certainly exist for them catch on quickly if they can gain the confidence of schools.